Mark your calendars: The 10th Annual SkiErg World Sprints will be held November 8–11, 2018. That’s four days, so we expect we will have more participation than ever! Don’t have a SkiErg? Find one near you to participate. Special limited-time pricing is available if you are interested in hosting and purchasing additional SkiErgs for this event. 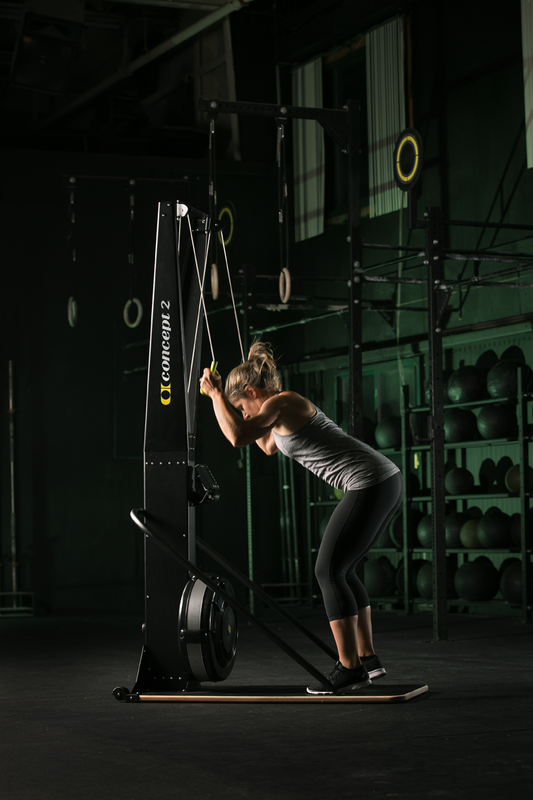 In the US and Canada, call Josh at 800.245.5676 ext 3060 at Concept2 to learn more. Submit 30 or more individual results from your club or team and be entered in a raffle for a new SkiErg for your facility. See the SkiErg World Sprints page for details on how to submit event results and to download a promotional poster for your club!.